In the last year, two of my London cousins had babies. 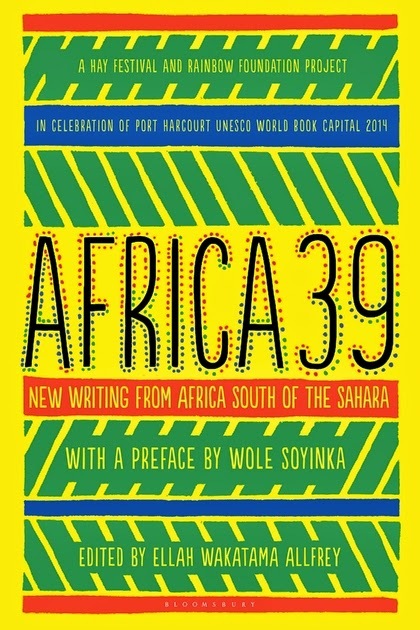 I had been been planning to meet the newest additions to the family so when I learned the Hay Festival and Rainbow Book Club would be unveiling the list of 39 African writers whose works would be included in the upcoming Africa39 anthology at the London Book Fair, I decided to attend. Actually, I agonized over it. I'm a freelancer so time away means no pay, but the announcement would be a big moment for my career as an author, and I wanted to experience it in person. Moments like this is why I went freelance in the first place. So, I did it, eager to visit my brother in France too. The morning of the announcement, my cousin (not the one who had a baby) woke up much earlier than he prefers to accompany me to the Fair at Earl's Court Exhibition Centre. I was practically levitating when I got to the PH-UNESCO stand. 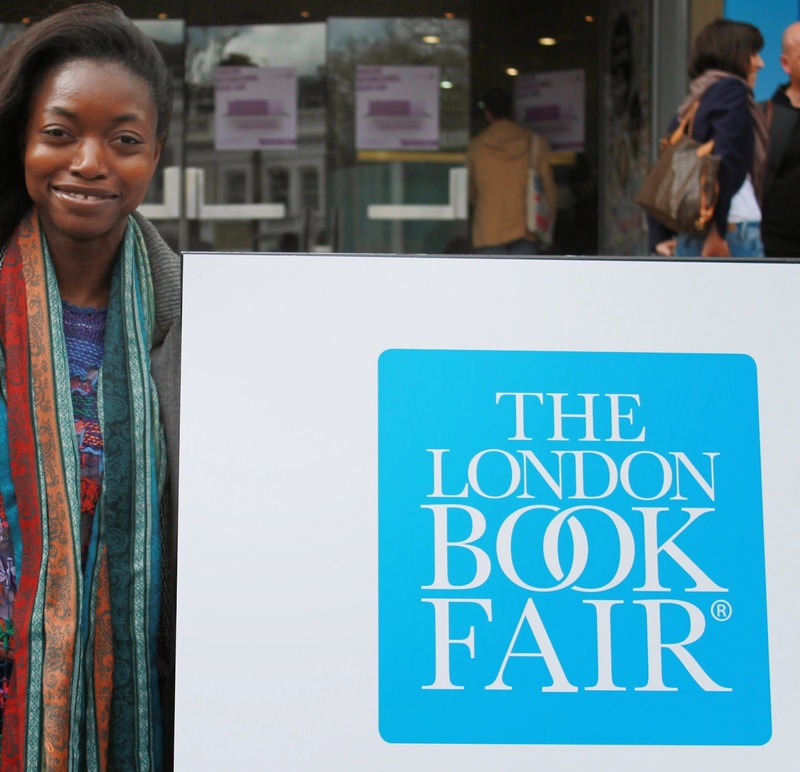 I spotted Ellah Allfrey, the editor I'd been trading email drafts with for the last few weeks in preparation for the anthology's October release, as well as Chibundu Onuzo and Lola Shoneyin, two writers I've respected from afar. After the announcement, Chibundu, Lola, and I gave quick interviews and my cousin patiently took our photos from every angle, multiple times. Check out some of the pics, plus shots with my bro on my Facebook page. A wonderful thing; congratulations Nana. Thank you for all of your encouragement and support, Ms. Garrett-Nelson! I appreciate you so much! !